If you do not see the one you want in store please ask a member of staff who will be happy to try and source it for you. Burberry is a luxury British design house founded by Thomas Burberry in 1856. This house distinguished itself with fashion and accessories, including a now-iconic trench coat and the brand's unique and recognizable tartan pattern which has become one of the most-copied motifs in fashion. In addition to their fashion line and accessories, the Burberry brand offers an exclusive line of fragrances for men and women—many in bottles adorned with the company's signature tartan. Hugo Boss is a German fashion and lifestyle house, founded in 1924 by Hugo Boss. The company offers multiple lines of fashions and accessories under the core brands Hugo and Boss. The Hugo brand is known for its fashion-forward, European-influenced styles. The company also produces fragrances for men and women, and are offered under both the Boss and Hugo brands. GUESS is an American fashion brand created by brothers Georges, Armand, Paul and Maurice Marciano in the late 1970's. 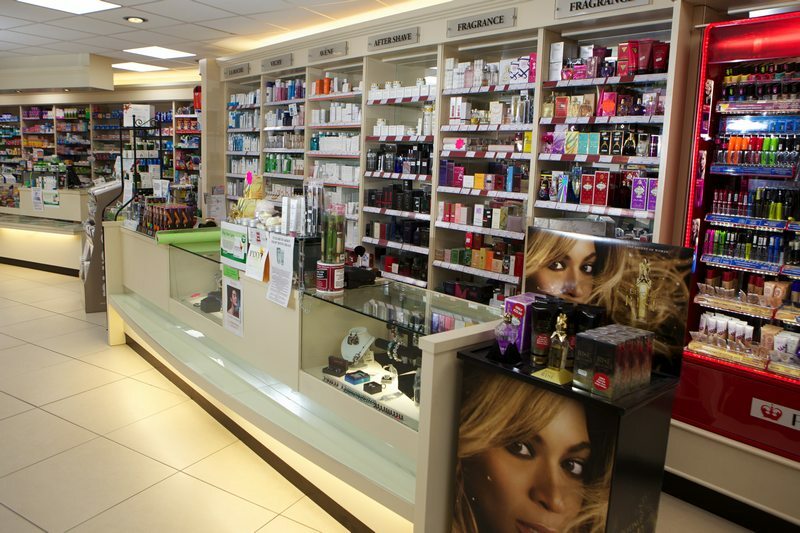 Fragrances were introduced in the late 1980's and now offers a range of fragrances for men and women. Lanvin is the French fashion house founded by designer Jeanne-Marie Lanvin. Lanvin's most notable achievement took place after she expanded her company to include Lanvin Parfums SA in 1924. Lanvin still offers a great range of fantastic fragrances today.